Samsung Galaxy Note Edge, announced alongside with Galaxy Note 4, arouses great interest among electronic enthusiasts for its revolutionary design of a curved right edge, which enables users to quick access frequently-used applications and show notifications with no interruptions of running contents on main screen. Featuring 5.6-inch quad HD display with 2556x1440 pixels resolution, it seems that Galaxy Note Edge can bring better viewing experience when playing DVD movies to users than iPhone 6/6 Plus. Indeed, DVD to Galaxy Note Edge ripper is necessary for a fluent DVD movie enjoyment. Here, we will introduce best 3 free DVD to Samsung Galaxy Note Edge rippers for you. Free Rip Any DVDs to Samsung Galaxy Note Edge on PC/Mac. WinX DVD Ripper is a totally free DVD ripper developed to quickly convert DVDs/Video_TS folders with removal of copy protections such as CSS, UOP, RCE, region code, Sony ARccOS to popular video formats (MP4, MPEG, MOV, FLV, WMV), Music (MP3) and iPhone/iPod/Apple TV/Android devices/PSP. It performs very well on delivering high video/audio quality, giving users possible best visual effect when watching DVD movies on PC/Mac/mobiles. As one of best 3 free DVD to Samsung Galaxy Note Edge rippers, WinX DVD Ripper supports general video profiles for Samsung smartphones/tablets, specific profiles for different models and enables users to adjust audio/video parameters, bit rate, frame rate, aspect ratio, resolution etc, for a better output effect. 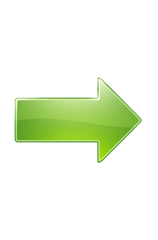 Also, it is 100% clean and safe free DVD converter with no harmful malware, virus or useless adware, plug-ins. Capable of converting DVD/video/audio/pictures, Format Factory is an all-sided free multimedia converter and included in best 3 free DVD to Samsung Galaxy Note Edge rippers list since it is very helpful for ripping DVD/folder to MP4 files supported by Galaxy Note Edge. Users can personalize parameters according to Galaxy Note Edge specifications to make ripped MP4 video play on this great device more smoothly. 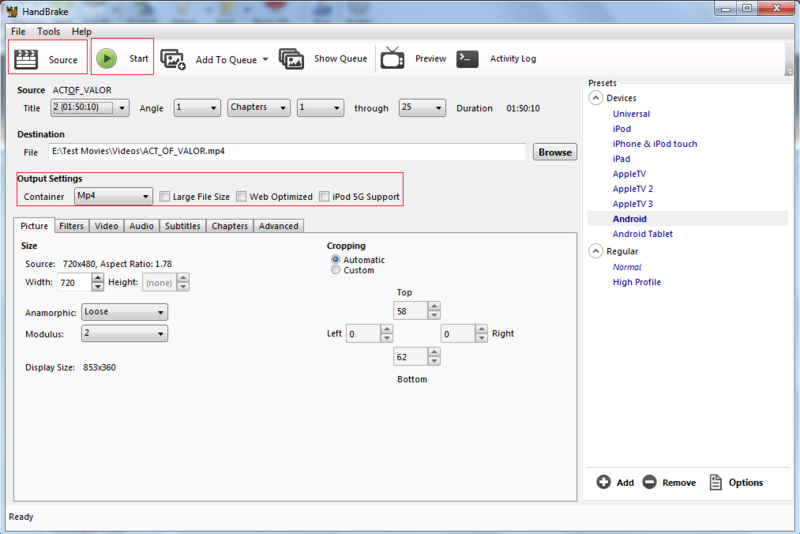 And, some other advanced settings are available as well, for example, adding external subtitles, rotating videos. Although Format Factory demonstrates its powerful ability of DVD to Galaxy Note Edge conversion, the interface is not so friendly that you need to take some time to be familiar with DVD conversion process. And, it is ad-supported that users may be a little annoyed with ads bar displayed on interface. HandBrake is a famous open-source DVD/video converter, aiming to rip DVDs, folders, various videos to MP4/MKV/M4V, iPhone/iPad/iPod/Apple TV/Android devices. 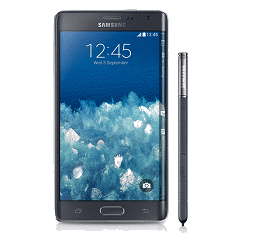 It can easily free rip DVD to Samsung Galaxy Note Edge by setting output profile as MP4 video or Android. Its features to adjust audio/video parameters and add customized presets allow users to set output video more appropriate to play on Galaxy Note Edge without errors. However, HandBrake usually fails to rip copy-protected DVDs, for example, cannot rip DVDs with 99 titles, out of order error of outputs unless combining with additional software VLC. It means that both HandBrake and VLC should be installed on your computer. What's more, an exhaustive guide about how to rip DVD with HandBrak and VLC is essential since it is not easy for beginners. In the following, side-by-side comparison will be shown in order to help you pick out the greatest free DVD to Galaxy Note Edge ripper. Samsung Galaxy Note Edge is definitely a perfect portable device to enjoy high definition DVD movies on the move. And, the above best 3 free DVD to Samsung Galaxy Note Edge rippers can help you play amazing DVD movies on this devices more smoothly and fluenlty. But, which one is the best choice? According to review and side-by-side comparison, it is clear that WinX DVD Ripper is the most ideal free DVD to Samsung Note Edge converter for its versatile functions and better performance on conversion. WinX DVD Ripper Platinum – Best DVD Ripper to rip any DVDs to Samsung Galaxy Note Edge/Note 4, iPhone 6/6 Plus, iPad, HTC One, Kinlde Fire etc. It also eanbles to convert DVDs to mainstream videos, clone DVD to ISO/folder and backup main/full title to single MPEG2 file.